So sad, right? Hugh Jackman and his wife Deborra-Lee Furness have faced multiple miscarriages in the past, before deciding that adoption was the best solution. The actor, who has been on the road promoting his latest movie Les Miserables, opened up to Katie Couric where he revealed that the two had also tried IVF treatments but it wasn’t a success either. 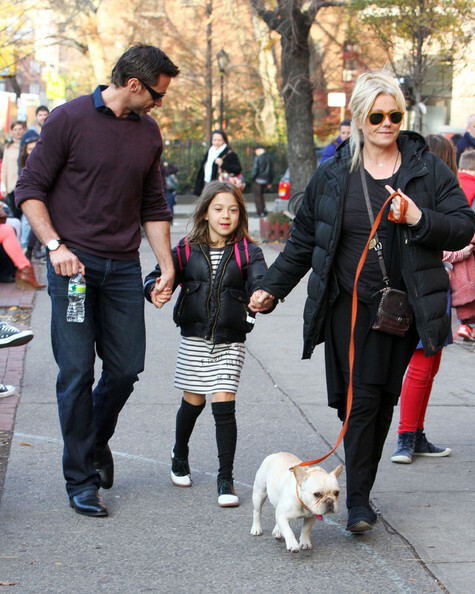 Jackman and Deb are parents to their two adopted childen, 12-year-old Oscar and 7-year-old Ava.